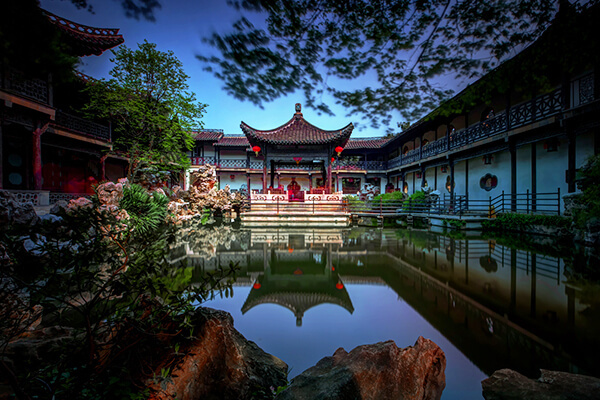 He Park, also called as Jixiao Mountain Village, is a Han classical garden built in the mid Qing Dynasty. It is located at No. 66, Xuningmen Street, Yangzhou City and is a national key cultural relic protection site. Moreover, the garden has received National AAAA Tourist Spot ratings is and one of the 1st national group of 20 key parks. He Park was built by He Zhidao in the period of the Guangxu Emperor’s reign in the late Qing Dynasty. The original site of He Park was an ancient park, called Shuanghuai Park, constructed in the period of Qianlon’s reign. 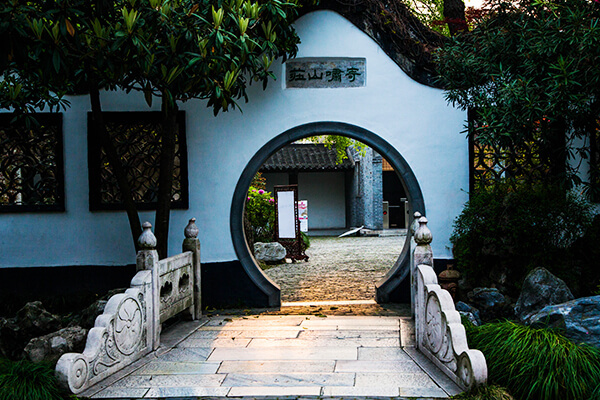 There have been a number of famous people who have lived in He Park, including Huang Binhong, the famous Chinese painting master; Zhu Qianhua, a famous writer, who also once lived in He Park for more than 5 years and his former house is located at the 2nd east floor of Qima Building; He Park is praised as “the top park in the late Qing Dynasty”. The rockeries in Pianshishan Park which are works of Monk Shitao are totally unique and the only existing examples.